Repair of BMW Vehicles | German Sport, Inc.
Repair of BMW vehicles drivers come to for top quality service and maintenance. 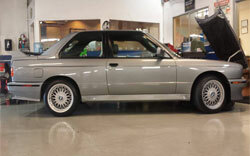 Are you in the Walnut Creek area and looking for repairs of your BMW vehicle? German Sport is the leading repair of BMW vehicles facility in the Walnut Creek area with a top of the line BMW mechanic. It’s important to remember that you don’t own just another ordinary car and you shouldn’t bring your BMW to just any ordinary shop. 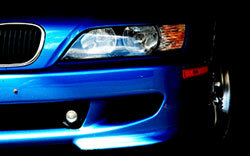 We are known as the European auto specialists. We are a full service automotive repair facility with state of the art equipment to ensure that your vehicle is always running properly. We offer services you need at the rates you can afford. From simple oil changes to transmission repairs and diagnostics, there’s nothing too big or small for us. Since 1986 German Sport has been known as the European auto specialists. 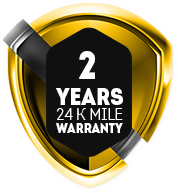 Our commitment to our customers is pristine and your vehicle is always treated as if it were our own. We realize that a reputation isn’t based on who has been in the business longest and that is why we strive every day to offer the best service available. We excel in trouble-shooting and problem-solving for BMWs. At German Sport your BMW is always in the capable hands of a trained BMW mechanic. Contact us today to schedule your appointment.